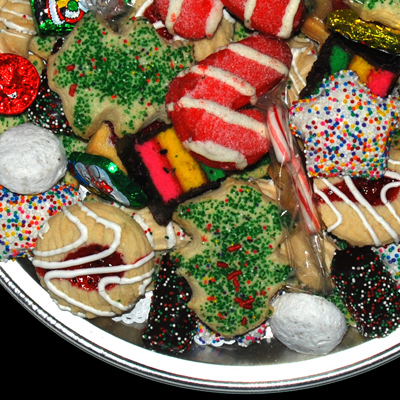 Our Annual Cookie Walk and Ticket Draw needs bakers of Christmas Cookies and Auction items. Auction items to the church on November 30th , 3-4 p.m., 6:30 p.m. Thank you! Proceeds support the Christian Education Committee.